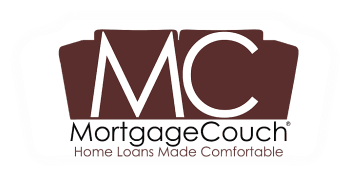 We at MortgageCouch believe in helping those who live in rural areas. In Ventura County, there are quite a few families that live in what are considered rural areas. A common belief that families who reside in rural areas have is that they will miss out on programs and opportunities that are available to families that live in suburban areas. This belief is wrong, and we strive to ensure that all people have equal opportunity to be approved. This applies either to programs that are designed to help keep people in their homes, or to programs that allow individuals to become homeowners. Rural Housing Loans are limited to applicants whose income does not exceed state and local Rural Development (RD) median income limits. These loans are limited to properties that have been designated to be rural areas by the appropriate standards for evaluation. For more details about the specific qualifications on Rural Housing Loans, please contact us at (805) 619-3550, or by email at team@MortgageCouch.com.